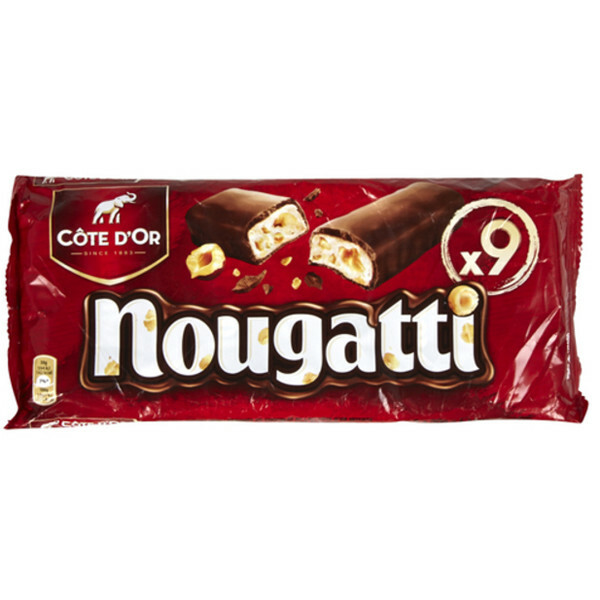 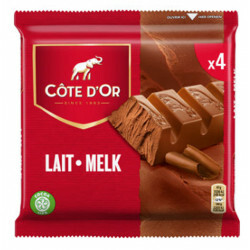 Cote d'Or NOUGATTI 9 x 30 g - The Cote d'Or Nougatti stick is a delicious nougat bar finely coated with an unctuous layer of chocolate with intense milk of Côte d'Or ... Each pack contains 9 sticks of 30 gr. 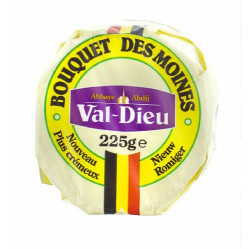 Vicentiu M. from Kitchener bought this product recently. 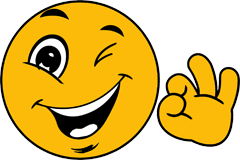 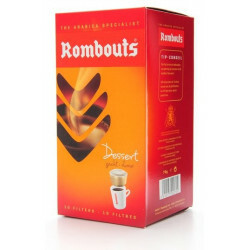 And 165 other customers have bought also this product, and love it. 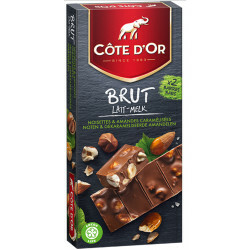 This is truly a superb nougat bar from the expert chocolate makers Cote dO’r. A scrumptiously chewy and very nutty top quality nougat made with chopped hazelnuts is enrobed in smooth, velvety Belgian Milk chocolate. 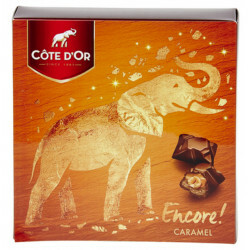 A wonderfully delicious treat to enjoy at any time! 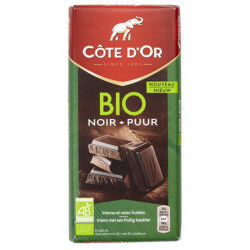 Ingredients: Glucose syrup, sugar, HAZELNUTS 15%, whole milk powder, cocoa paste, cocoa butter, palm fat, lactose (LAIT), whey powder (LAIT), whey protein (LAIT) , Emulsifiers (SOJA lecithin, sunflower lecithin), salt, flavorings. 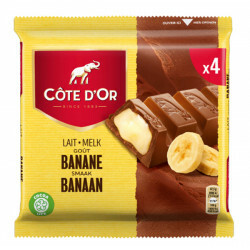 MAY CONTAIN WHEAT, EGG, PEANUT AND OTHER SHELL FRUIT.